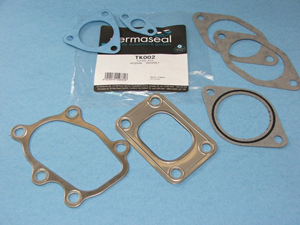 Permaseal have the largest range of automotive gaskets in Australasia, boasting over 1400 listings covering over 800 engines. Our range is constantly evolving and expanding to meet the ever changing vehicle market. In recent years we have identified that customers need a hassle free way to order some of our faster moving components, so we have developed kits for the more popular engines. With ease of ordering and a financial saving over buying the components individually, these have become extremely popular with our customers. A few examples are highlighted here. 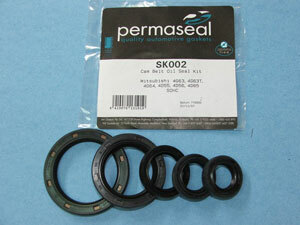 Contains all of the oil seals required when changing the cambelt. 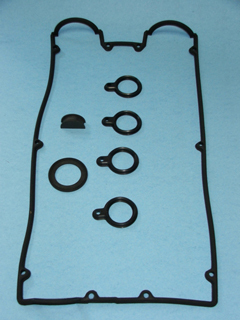 Contains all of the gaskets required on the rocker cover. Contains all of the gaskets needed to rebuild the turbocharger.